I fell in love with print when I was a child reading books throughout the summer, I did not know I would remain that close to the printed word as a career. Partway through my grade 12 year at Lord Beaverbrook I was ahead of my fellow classmates on projects and was provided an opportunity to use a machine called: 360ABDick. As I printed the one color forms for the office my brain started asking: what else can be printed? How can one NOT be excited about the possibilities of all those items? I caught a glimpse into How full color prints are produced and I KNEW I was in the right industry. 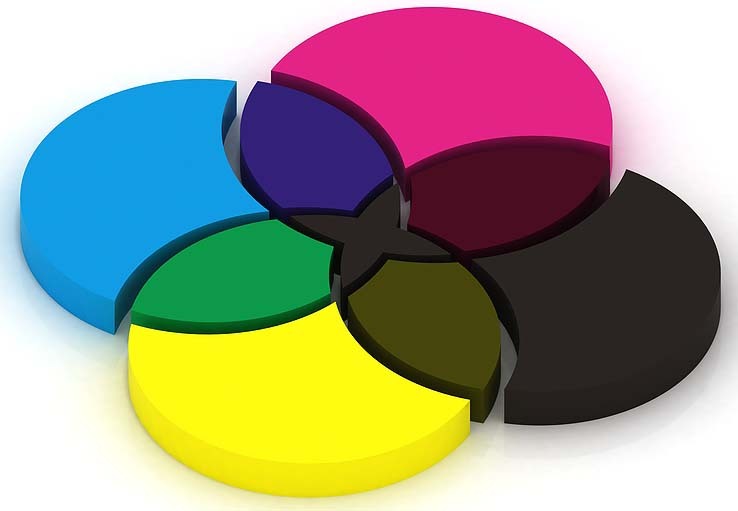 Different sized dots or four colors, sometimes different if it is special, made any full color work; we refer to those colors as CMYK. So with a list of over 40 items that pertain to the print industry.. How could I not be happy about being a part of this creative industry!! Do you have any PRINT Related Questions, ask me and I’ll do my best to answer them for you. Hello! This is a new format for RAD Printing’s blogs and we wanted to say hello,welcome and HUZZAH!! We are a Calgary based print company who enjoys educating our clients about the different print products and procedures that we can provide through our shop. 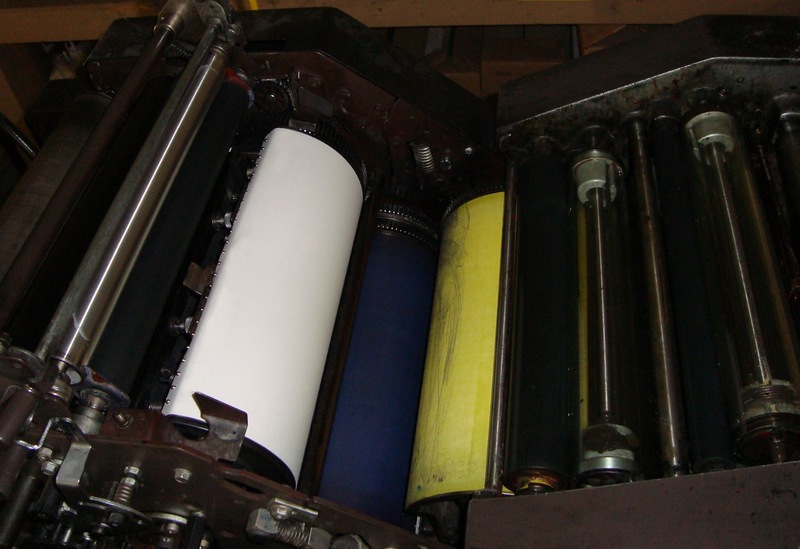 Encompassing offset, digital, letterpress and bindery – we’d like to think you can come to us with just about any project that we can produce for you. However if we cannot get it done for you, chances are one of our trusted partners will be able to! RAD Printing supports the community as much as we can with discounts on printing, computer time, design or even donating the owners time to you and your events. Many of our clients are non-profits that we support through fundraisers, acknowledgement and education. We have been a member of eWomen Networking since our beginning eight years ago and we have learnt important business tips from amazing speakers as well as met many of our valued clients through this group. 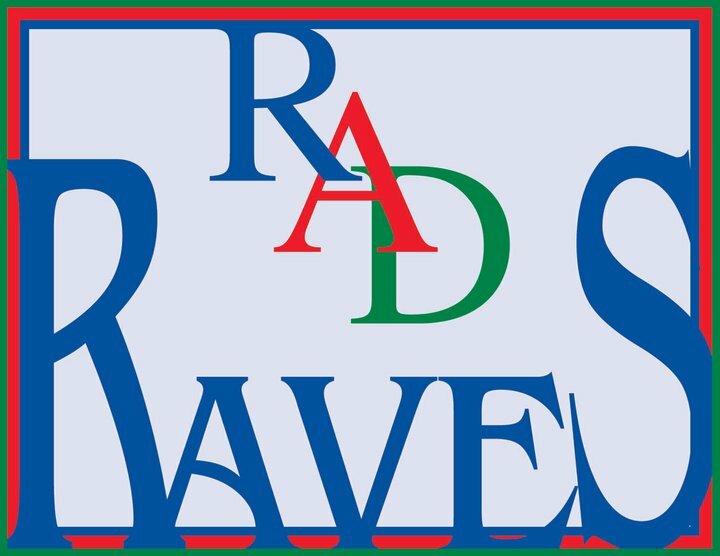 RAD Printing offers a percentage off the print order to eWomen members. Robin has recently decided she has wanted to become a foster home for puppies through Alberta Animal Rescue Crew Society (AARCS). They have a membership available that allows you to be kept current on their amazing efforts to help the surrounding areas calm the number of dogs and cats down. This membership includes a few perks from companies who are passionate about the AARCS message and recently RAD Printing became a part of the Member Deals. Become their member, show us your card and receive a discount – it’s that easy! Look through our RAD RAVES to find out what our clients have been saying about us and we’d love to hear from you. Do you have any PRINT Related Questions? RAD Printing is a print company that wants to work for and with you. We dont go to print until we are happy with the product! Robin Havlicek 2013 - Have a Rainbow Day! . Simple theme. Powered by Blogger.